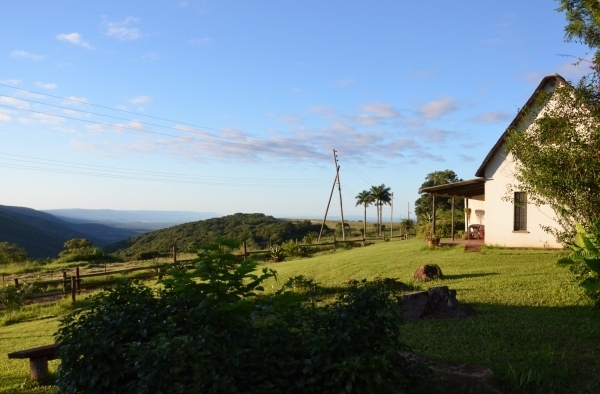 Mabuda Farm B & B or "Place of Dreams" is the romantic farm enthroned atop the beautiful Lebombo Mountains. A place where time stands still. A place where the wind whispers tales of forgotten colonial days and the dust clouds drift like shadows behind the old Ford tractors. 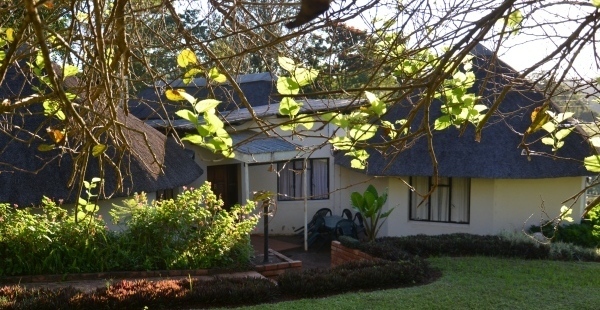 This accommodation offers facilities ranging from camping to luxurious rondavels with a magnificent view. The beauty and tranquillity of the surrounding farm life, is definitely one of the best features. Whether you are sleeping in a tent or a queen size bed, the ambience is the same. The farm is now also part of a nature conservancy. We are renown for our variety of indigenous bush, birdlife, insects and frogs. 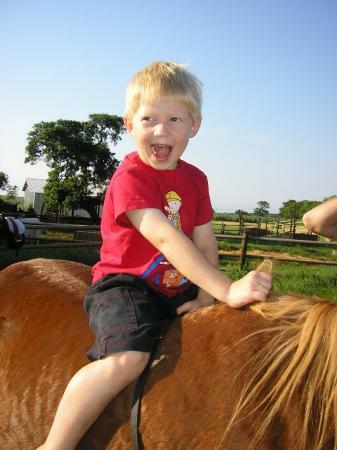 All of which can be enjoyed on any of our farm walks or horseback rides. 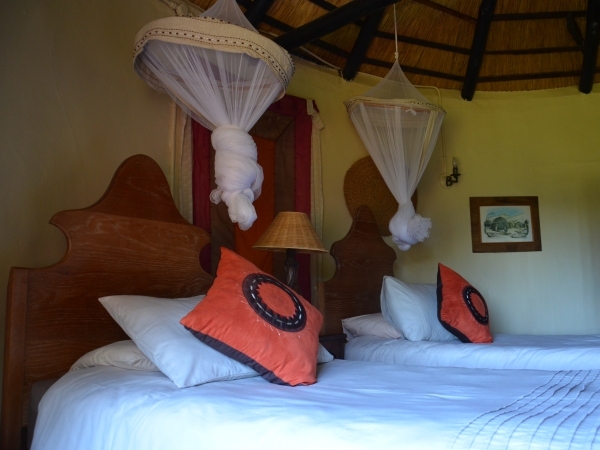 Choose from our traditional 1930's-style thatched rondavels, with authentic period decor, or one of our thatched chalets (which can accommodate up to 4 people each) overlooking a spectacular mountainous view. 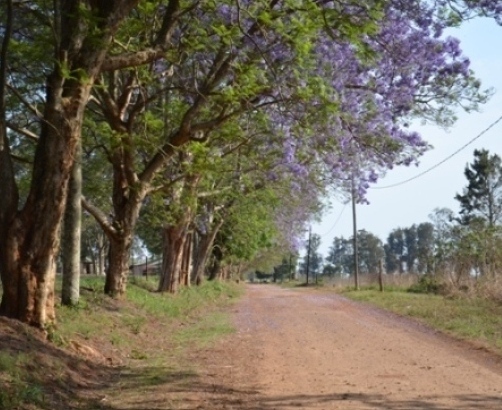 We also offer facilities for up to 12 back-packers and also camp sites with water, electricity, BBQ facilities.